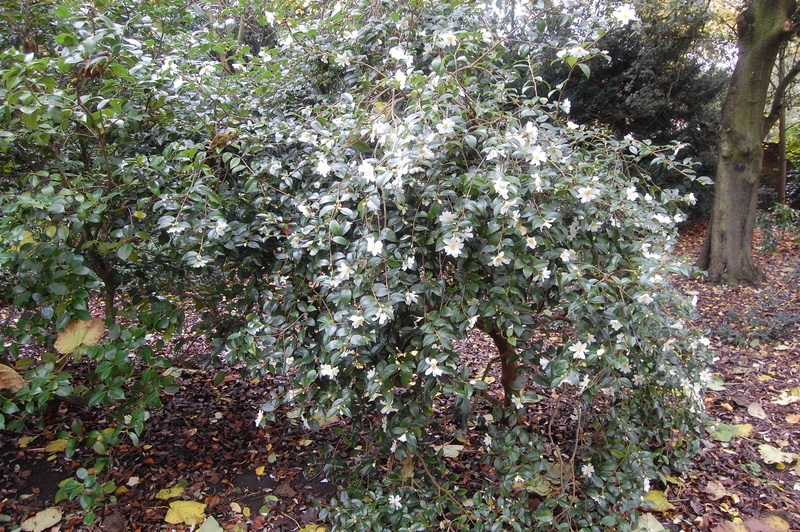 Camellia saluenensis is an evergreen flowering shrub with a bushy habit. Its dark green leathery leaves are elliptic with serrulate margins and a cuneate tip, paler on the underside, up to 55mm long and 22mm broad. Its new leaves appear reddish in colour. Its single white flowers are up to 8cm across, have protruding yellow stamen are up to 3cm across and appear along the branches, particularly at the ends. Camellia saluenensis, commonly know as Camellia, is native to south China. In it native habitat it grows as an understory plant in mixed forests. The etymological root of the binomial name Camellia is derived from and named after the botanist George Kamel. Saluenensis is named after the Salween River, from where it was first collected. 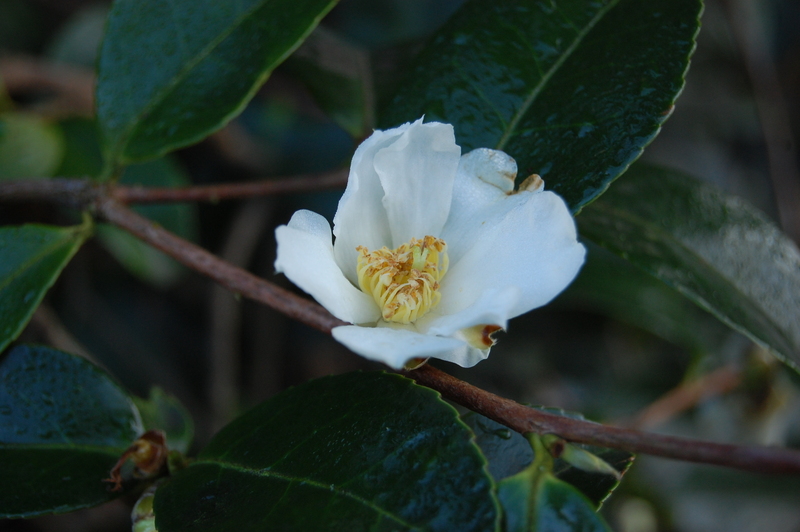 The landscape architect may find Camellia saluenensis useful an evergreen, winter flowering shrub which will tolerate shaded conditions and acidic soils. 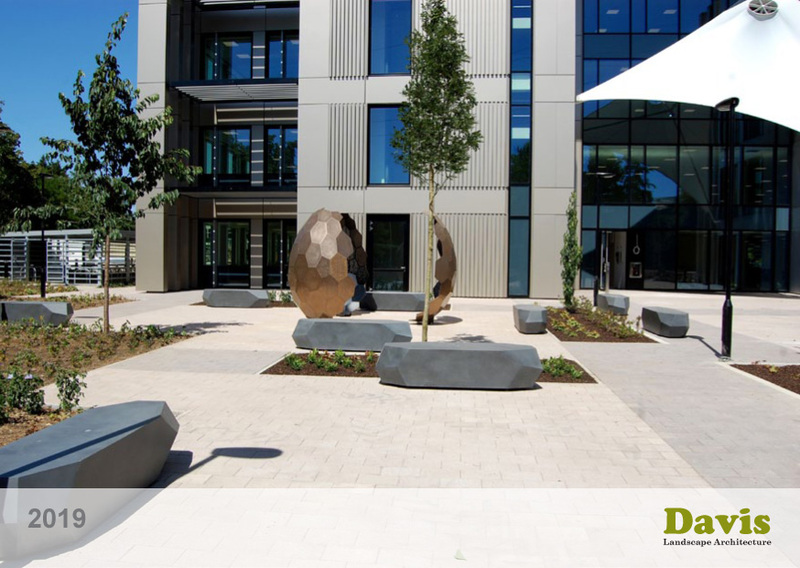 This plant should be positioned in a site sheltered from cold, dry winds and early morning sun as buds and flowers may be damaged by cold winds and frosts. 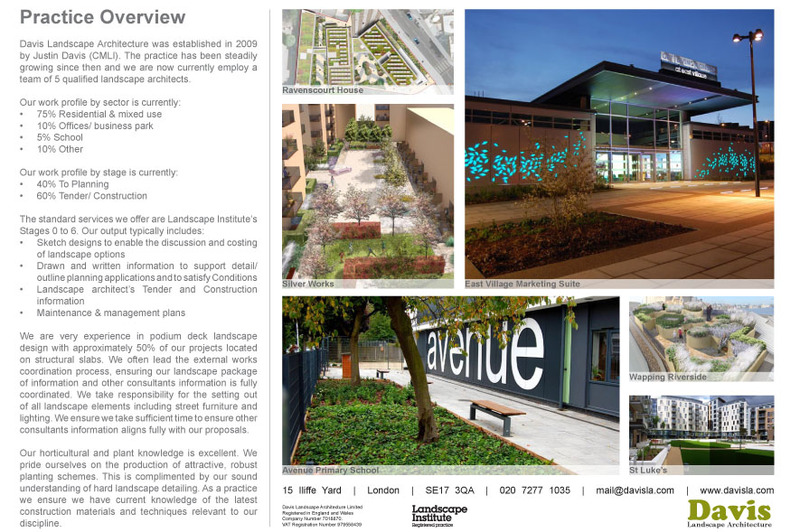 Ecologically, Camellia saluenensis is of little wildlife value in the UK. 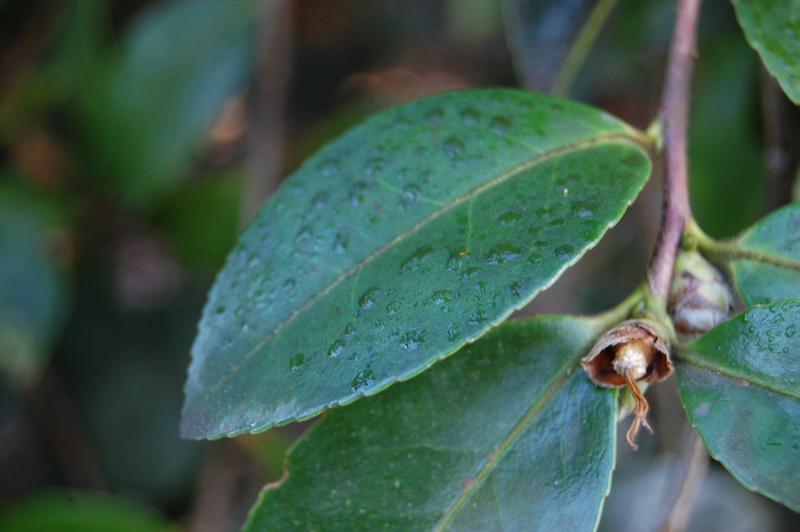 Camellia saluenensis prefers moist, humus rich, fertile, well-drained soils. It prefers neutral to acidic soils. Camellia saluenensis requires little maintenance. If necessary, pruning should be carried out after flowering. Named for the Salween River (Salawin in Thai, Nu in Chinese) in Tengchong County, western Yunnan, where it was first collected.